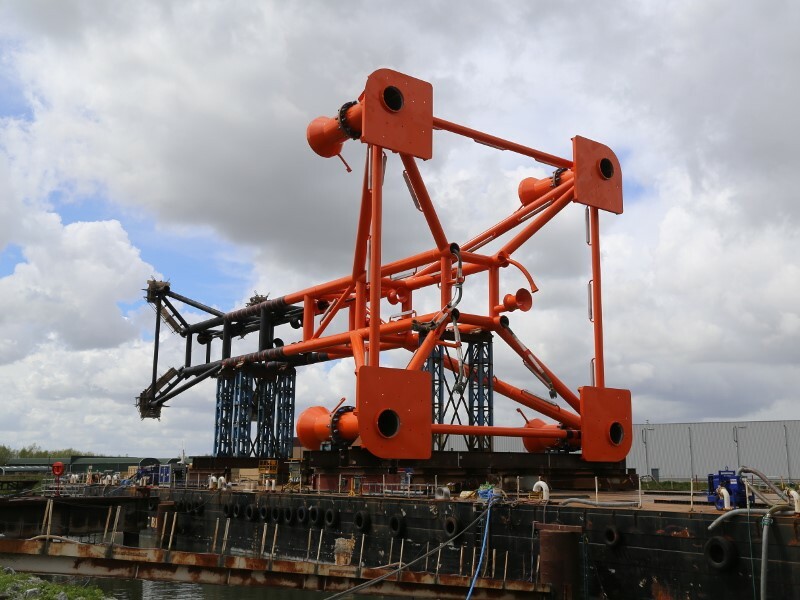 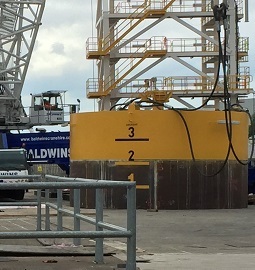 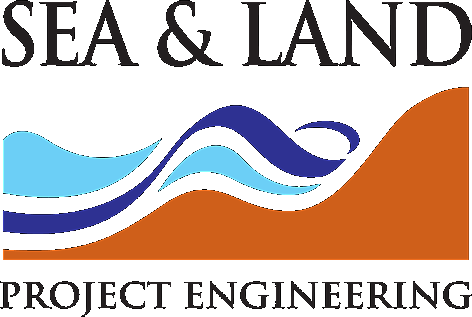 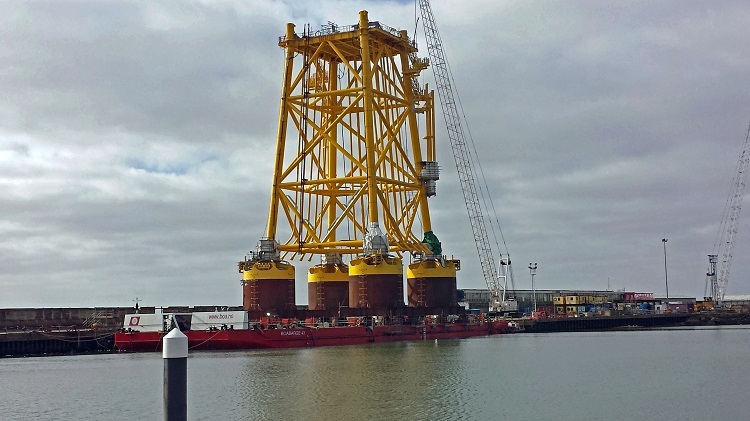 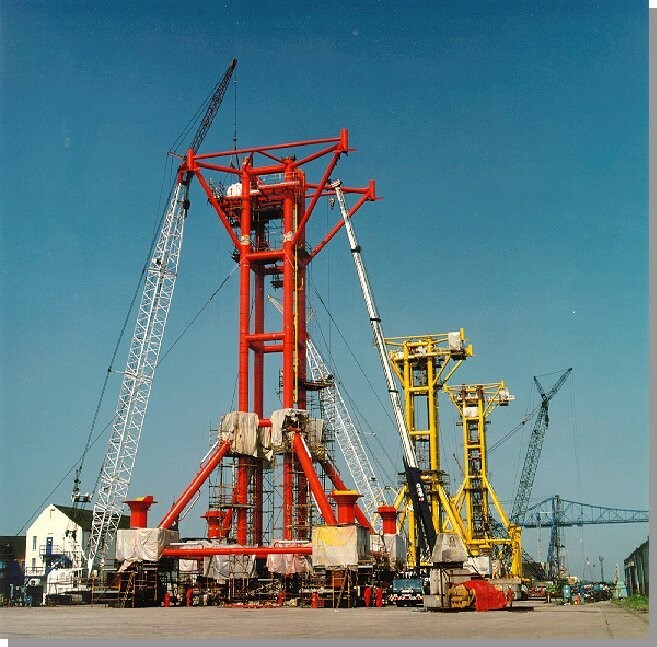 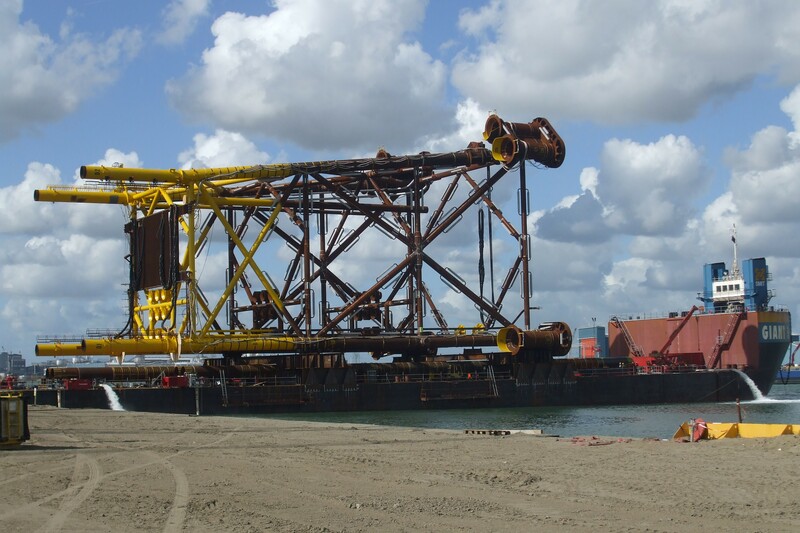 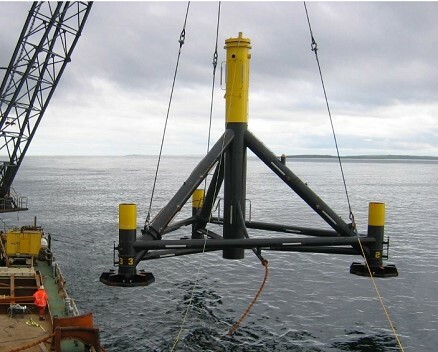 Sea and Land Project Engineering Limited has carried out a number of studies on foundations needed as wind farms move into deeper water and the WTGs themselves get bigger and heavier. 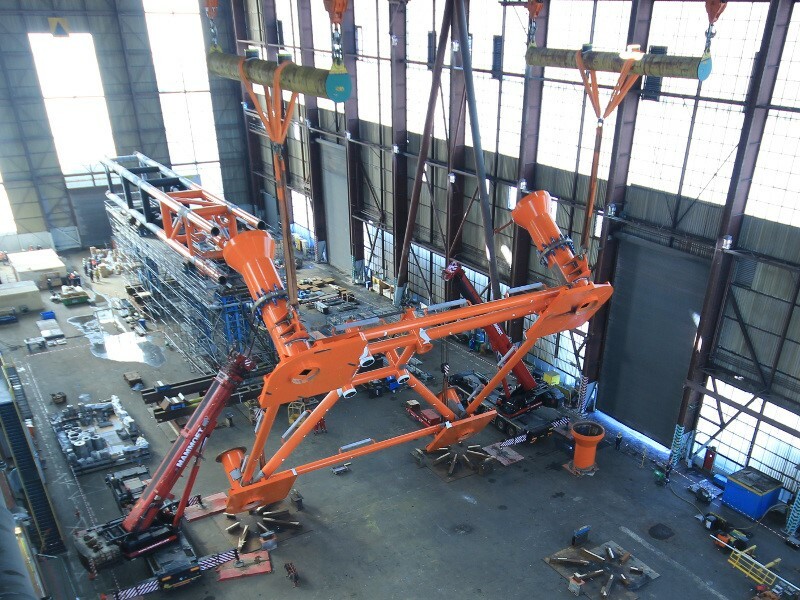 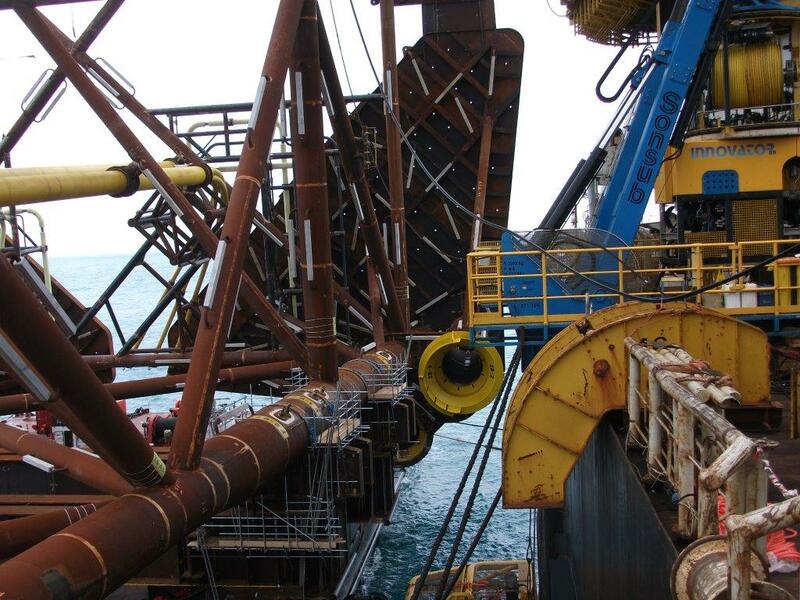 For these offshore wind farms, monopile solutions were no longer feasible as deeper-level seabeds held varying constructs and required a different approach. 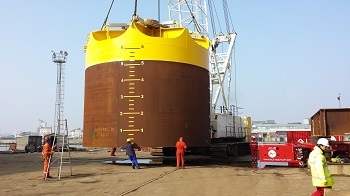 In addition to jacket solutions, we have also conducted studies into suction caisson foundations, gravity bases, floating solutions and tension leg platforms.